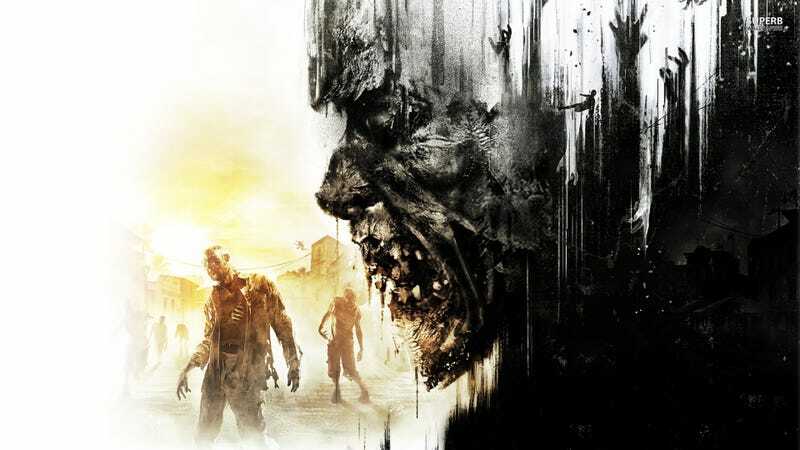 After Twitter user c0mpl3x1ty had a few drinks, they booted up Techland’s open world zombie game, Dying Light. An electrical engineer by day, they noticed a problem: there should be no way for the city to generate power. It’s all wrong! But when I contacted Techland, they revealed a huge secret about the game. Because c0mpl3x1ty know how power grids are supposed to work in real-life, this got under their skin; the Twitter rant went on for nearly 30 minutes. “I admit that I got kinda drunk,” c0mpl3x1ty told me over email. The detail in c0mpl3x1ty’s tweets caught my eye. We’ve all complained about one thing or another in a game on Twitter, and we’re used to granting games a pass for not exactly adhering to reality. I’m willing to bet c0mpl3x1ty is the only person who noticed these details in Dying Light, and Techland figured they were fine. It’s possible Techland never properly researched how the power worked. Not only does Dying Light’s power grid make it hard to imagine where power comes from, their safety standards are pretty lax, even for a zombie apocalypse. Ok the cat is out the bag. Yeah it’s true, our electrical systems break conventional design. 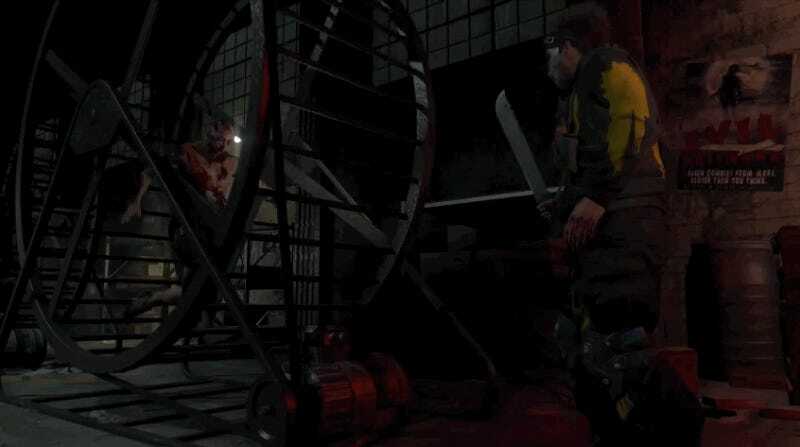 But when you’re stuck in a zombie outbreak you’re going to have to adapt and therefore bypass certain “rules”. The people of Harran had to apply a really resourceful design which required the existing infrastructure to be tweaked. That’s why when you look at the current electrical setup in Harran things appear “wrong”. We didn’t want this ground-breaking design out in the public before we could patent it, but your interest has shown us that electrical engineering world as a whole needs to know there are other ways to generate electricity despite “conventional knowledge”. Feel free to share this with your fellow engineers. In an industry that normally keeps quiet, it’s heartening to hear such honesty. One way or another, the mystery has been solved. Work More Productively on Your Own by Playing "Workstation Popcorn"